As seen durning the past few weeks, the leading tech stocks — like Netflix (NASDAQ:NFLX) and Amazon.com (NASDAQ:AMZN) — are far from sure things. They can definitely be volatile. So for those who are retired or near retirement, all this can be scary. This is why it’s a good idea to make sure there are more stable companies in the portfolio. True, this approach has its limitations as well. Hey, there was a time when Sears looked like a can’t-miss investment, right? According to research from Exxon Mobil (NYSE:XOM), energy demand is expected to increase by 25% during the next 22 years. The biggest source of the growth will come from the emerging markets. There will be higher demand in China and India because of the rise of their middle classes. 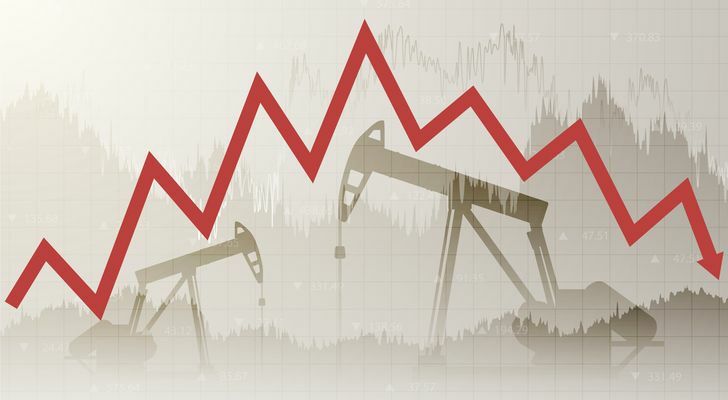 This is certainly good news for oil producers. And yes, XOM is likely to be one of the beneficiaries. The company has a diverse platform with upstream assets (oil exploration, shipping and wholesale operations); downstream assets (marketing, refining and retail); and chemicals. In other words, the business is able to withstand the swings in the energy industry. XOM stock also plans to increase its capital spending in the coming years to capitalize on the growth opportunities. To this end, the company forecasts that its return on capital will go from 7% in 2017 to 15% in 2025. In the meantime, XOM stock pays a hefty dividend yield of 4%. Keep in mind that the company has increased its payout for the past 36 consecutive years. While the mobile market is fairly mature in the U.S., it is still a nice source of consistent cash flows for AT&T (NYSE:T). This has allowed the company to expand into other categories, such as broadband and business services. Although, the move that is likely to have the biggest impact for the company is the recent acquisition of Time-Warner. Granted, it was a tough fight, which involved an antitrust trial. But it should be well worth the effort. 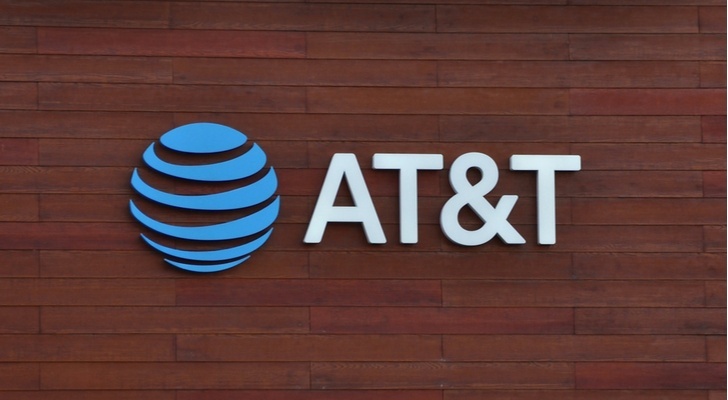 With the deal, AT&T not only got a treasure trove of content but also various cable properties like HBO, TBS, TNT, CNN and the Cartoon Network. All in all, these assets should position the company nicely for the megatrend of streaming. Something else: AT&T is dirt cheap, with the forward price-to-earnings multiple of 9X. The dividend is also at a juicy 6.2%. When it comes to retirement income, it’s good to have some exposure to real estate. This asset class generally provides high income. After all, REITs (Real Estate Investment Trusts) do not have to pay any taxes if they distribute at least 90% of their earnings to shareholders. Now it’s true that real estate can be cyclical. But there are some operators that have more stable market segments. Just look at Ventas (NYSE:VTR), which owns a network of more than 1,200 healthcare properties in the U.S., Canada and the UK. Such assets tend to have reliable tenants and also should benefit from positive secular trends, such as the increase in the number of people who need elder care. Note that the number of those over 75 will increase by 70 million from 2020 to 2035. 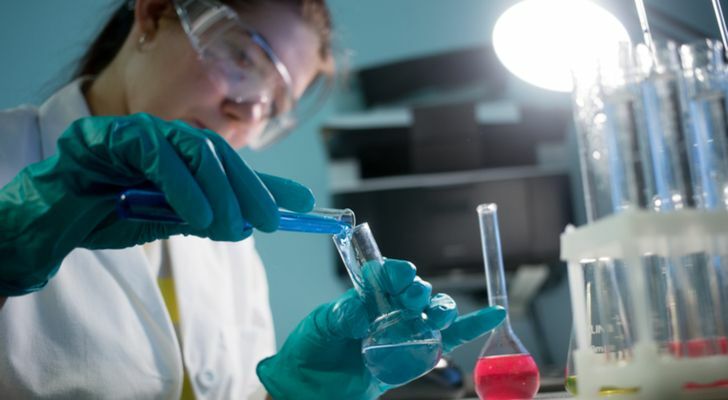 VTR also has a growing business with life sciences and university research facilities. Such assets require expertise and specialized customizations. Finally, VTR stock provides an attractive dividend yield, which is at nearly 6%. IBM (NYSE:IBM) has struggled for some time — just check out today’s 7% tumble after a disappointing earnings report. But investors should not throw in the towel. The fact is that the company has been making progress in restructuring its operations. The Strategic Imperatives — which include cloud systems, AI (Artificial Intelligence) and other next-generation technologies — now account for roughly half of revenues. During the last 12 months, they came to $39 billion, up 15%. So long as this trend continues, there will likely be a ramp in the growth. And this should get the IBM stock price back into gear. Although, the investments in the cloud business could be the most critical. Let’s face it, IBM has some major advantages, such as a global infrastructure, a trusted brand name and a host of mission-critical technologies. Note that old-line tech companies like Adobe (NASDAQ:ADBE) and Microsoft (NASDAQ:MSFT) have revived their stock prices because of aggressive investments with their own cloud businesses. 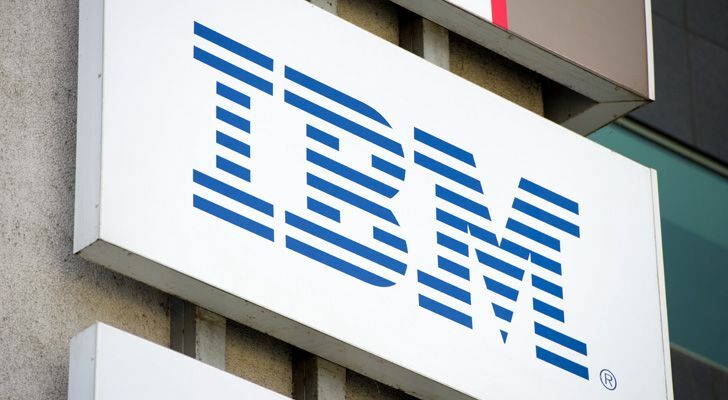 IBM stock is also trading at a low valuation as the forward price-to-earnings ratio is 10X. And as for the dividend yield, it is 4.5%. This is actually one of the highest in the tech industry. 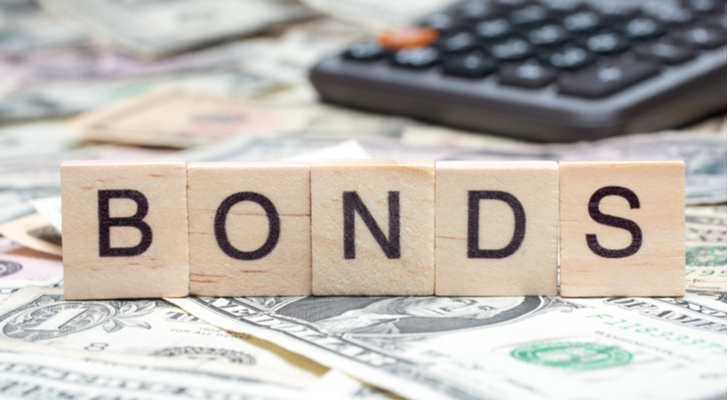 Closed-end funds can be a great way to get income from bond investments. These vehicles — which are publicly traded stocks — usually sell at a discount, which produces competitive yields. Whats more, the interest is tax-free on a federal level. Then which one to consider? Well, there is the MFS High Income Municipal Trust (NYSE:CXE) fund, which has two portfolio managers (Gary Lasman and Geoffrey L. Schechter) who have been at the helm since 2007. In fact, they have put together a solid 10-year track record, with the average return of 11.06%. As for the current yield, it is 5.6%. 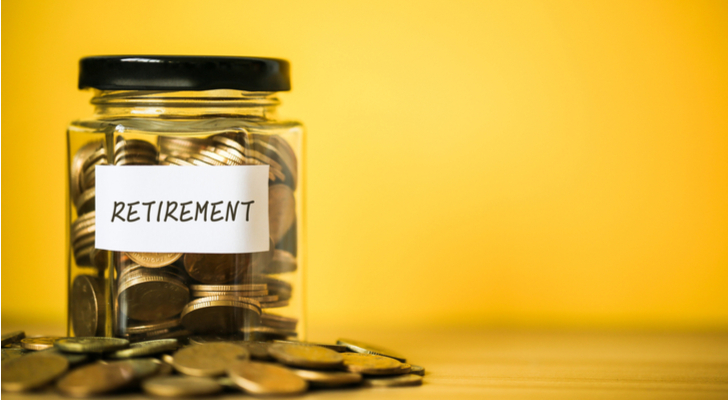 Article printed from InvestorPlace Media, https://investorplace.com/2018/10/5-stocks-to-max-out-your-retirement-income/.